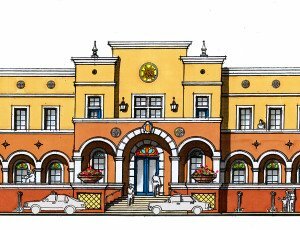 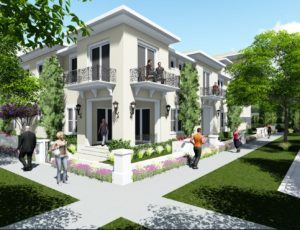 Two- and three- story townhomes at the center of a desirable community. 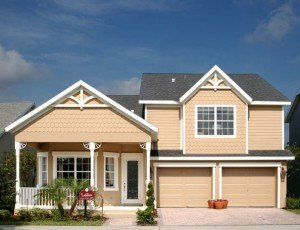 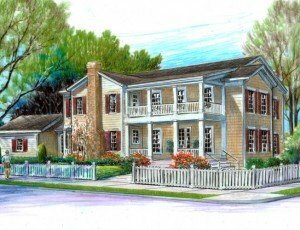 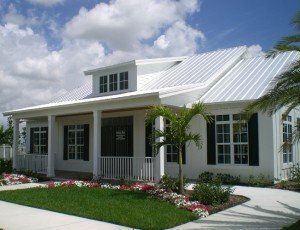 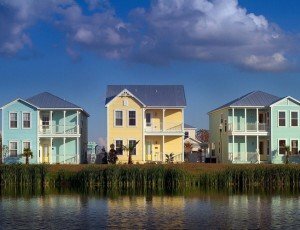 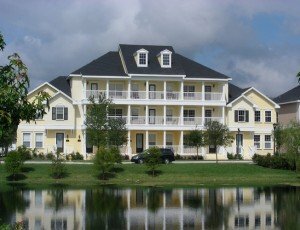 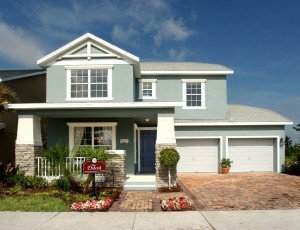 Premier vacation cottages with colorful "old Florida" facades. 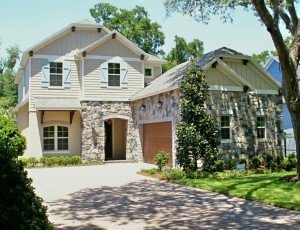 Charming Florida leisure living in Coastal, Spanish, and Key West styles. 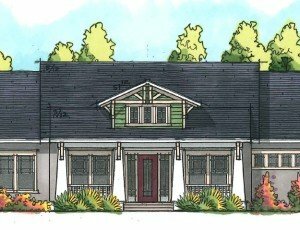 Charleston sideyard city homes within a sustainable, smart-growth community. 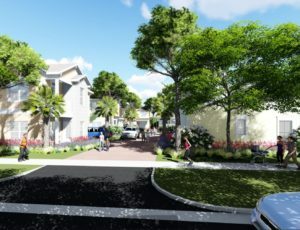 Front- and rear-load garages, encouraging a pedestrian friendly lifestyle. 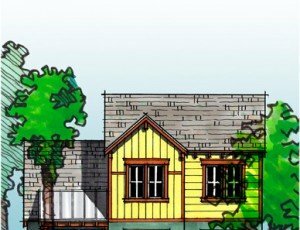 Cottages and bungalows aimed at the new frugality. 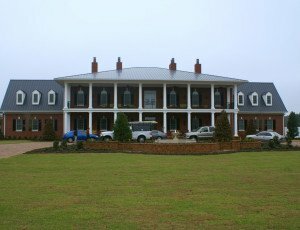 An elegant, Southern plantation-styled brick manor home with a guest cottage. 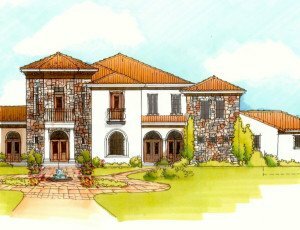 A 6 bed, 6 bath custom home. 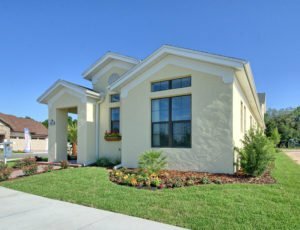 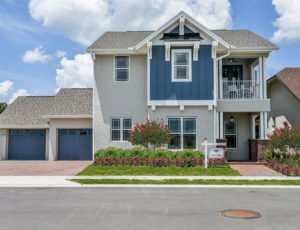 A state of the art, one story home built in the transitional architectural style with strong, colorful curb appeal. 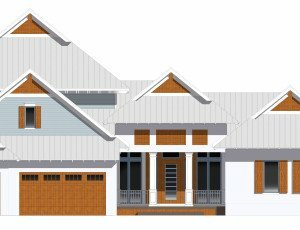 The Oleander is a 1 storey, rear loaded, single family home, with an optional accessory dwelling over the garage. 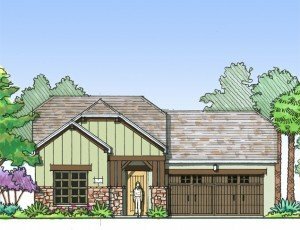 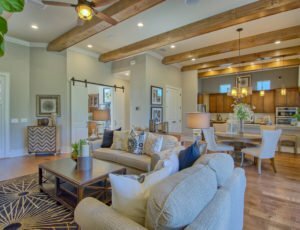 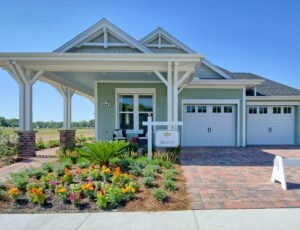 The Willow floor plan is a wide, shallow lot, single-story plan with split recessed garage doors. 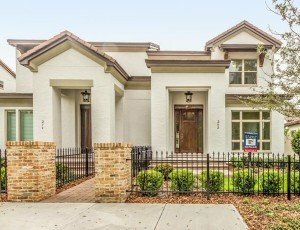 The Jewel Box is a home specifically designed to appeal to single women, a growing market segment. 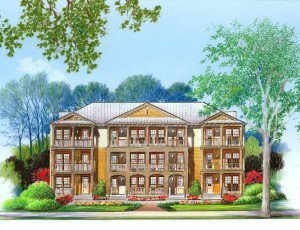 This new courtyard typology is a for-sale condominium product with two cars per unit. 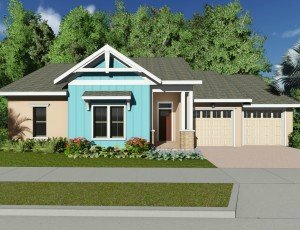 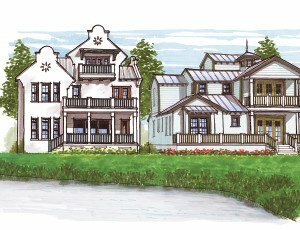 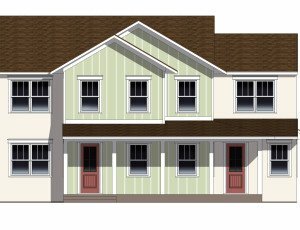 Our Paseo Cottages respond to the need for higher-density single family homes by providing three new 3 bedroom, 2.5 bath designs.